Please send me any fan mail, questions or comments. If you like multi-player online roleplaying games and want to help develop one, visit Wograld. I also have a blog that may be of interest to you, dealing with issues of Free Software and Free Cultural Works. This comic, Twisted Tales is licensed by Lori Angela Nagel under the Creative Commons by-sa 2.0 License. All other content copyright by thier respective owners. 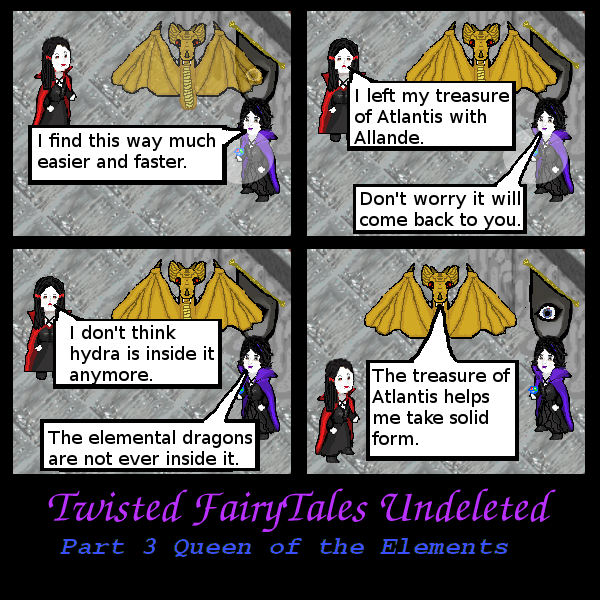 Twisted Tales is hosted on Comic Genesis, a free webhosting and site automation service for webcomics.